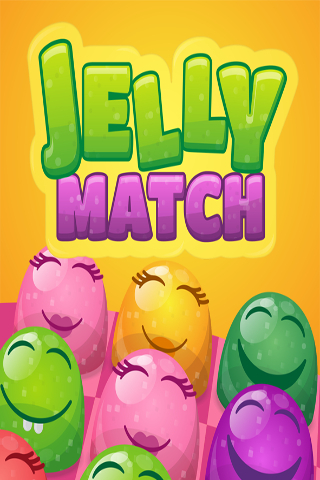 Jelly match is a classic turn-based match 3 clothed in colourful and sweet graphics and many levels to beat! 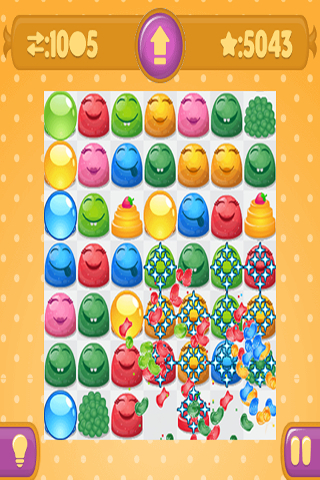 Various types of sweets and jellies allow you tu pull-off amazing tactical combinations. 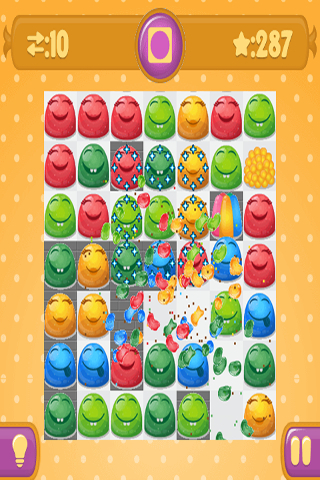 Many different game modes with their unique goals are sure to keep you entertained!